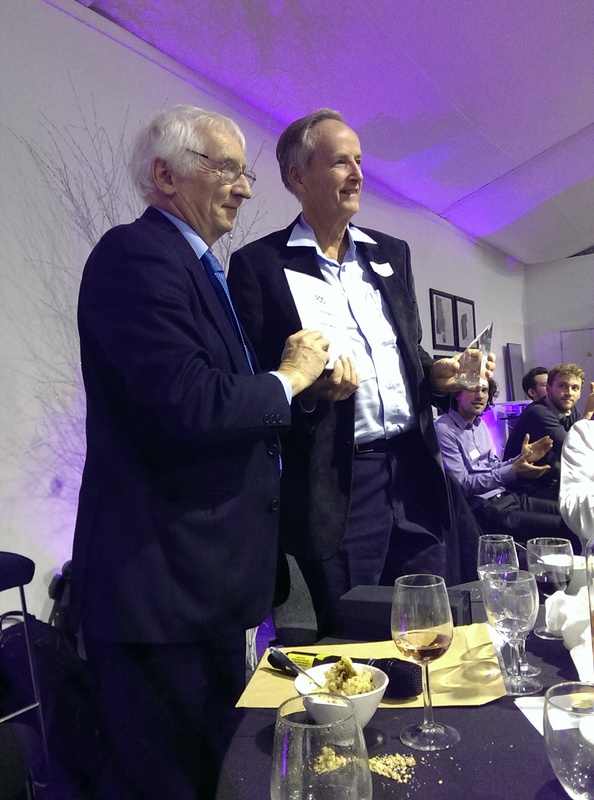 Professor Ewen Smith being presented with the 2014 Norman Sheppard Award by IRDG Chairman Geoff Dent. This entry was posted in Norman Sheppard Award. Bookmark the permalink.